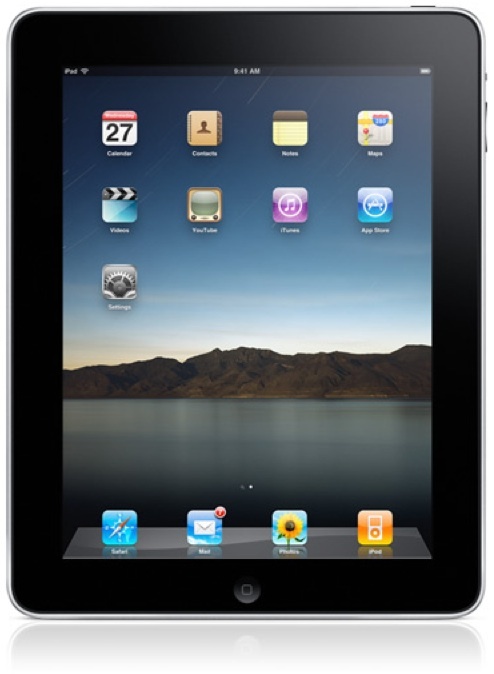 Put together your laptop, GPS navigator, iPod and iPhone – you get the dynamic Apple iPad. 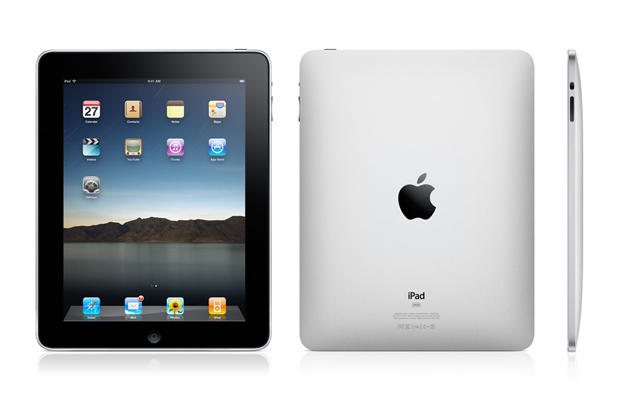 Weighing a mere 0.73 kg, this 64GB iPad can store up to 16,000 songs or 64 hours of video. Enjoy the fastest Wi-Fi networks with this Apple Wi-Fi iPad as it automatically locates the available networks; while the Bluetooth connectivity cuts the clutter with Bluetooth headphones and wireless Apple keypads. The 1024-by-768 pixel resolution displays crystal clear images on the 9.7-inch screen of the Apple iPad – watch your movies, videos, and TV shows crisper than before. The reengineered Multi-Touch screen of this 64 GB iPad makes the operation more precise than your iPhone or iPod. 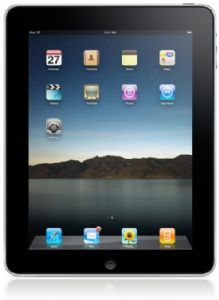 Customize your Apple Wi-Fi iPad with nearly 140,000 applications - be it for social networking, games, music or even serious business. The Apple iPad, with a perfect blend of looks and performance is probably the only gadget you will ever need again – except of course, to make calls.